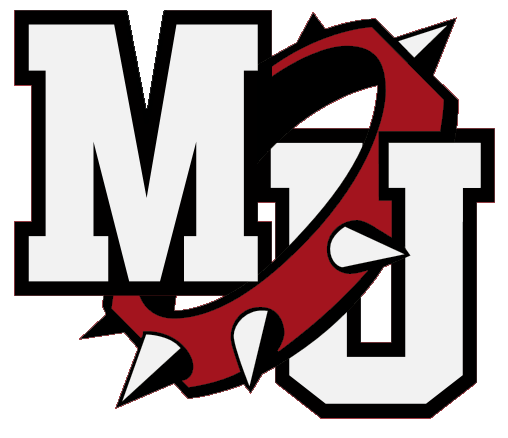 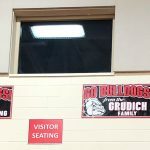 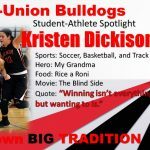 Multiple Teams · Apr 12 M-U Bulldogs Student Athlete Spotlight! 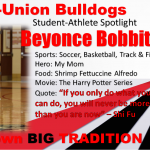 Multiple Teams · Mar 16 Milton-Union Bulldog Abby Hissong Named Wendy’s Heisman State Finalist! 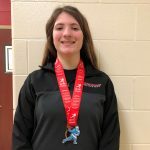 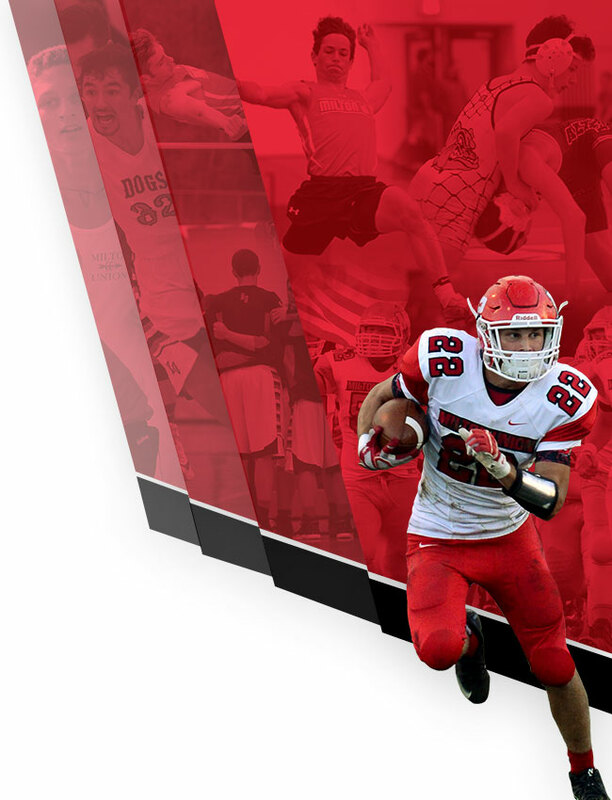 Milton-Union Bulldog Abby Hissong Named Wendy’s Heisman State Finalist! 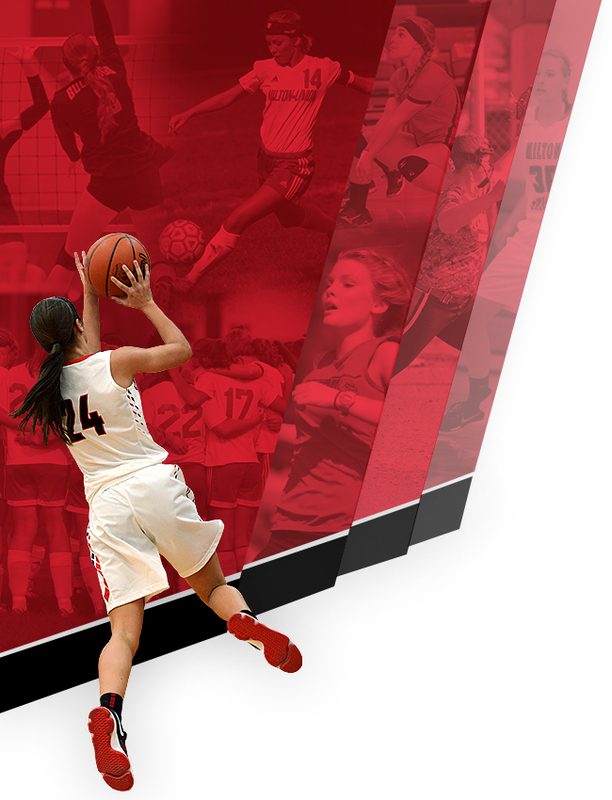 Hissong recieves this award for her excellence in Academics, Athletics and Community Service!